1. 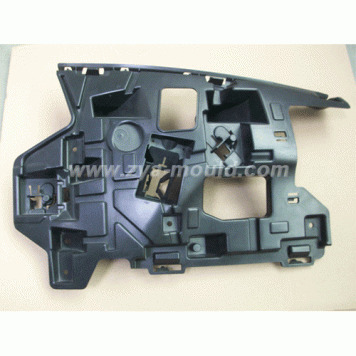 Plastic material: ABS, ABS/PC, PP, PS ect. 2. Large or small volume production. 3.molding as per customer requirements.